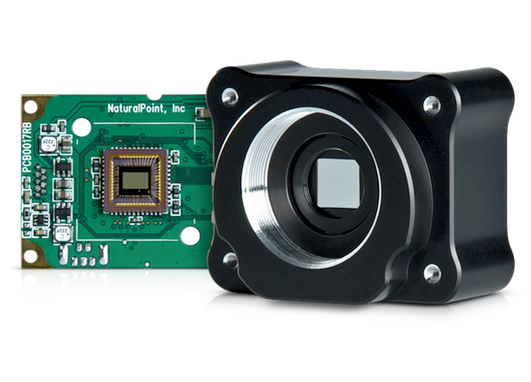 I can’t operate a camera with a … mouse. 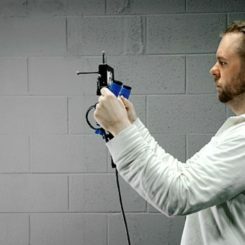 It’s ridiculous. 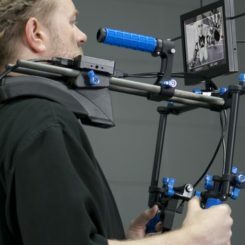 It’s why CG camera movements look computer-generated. 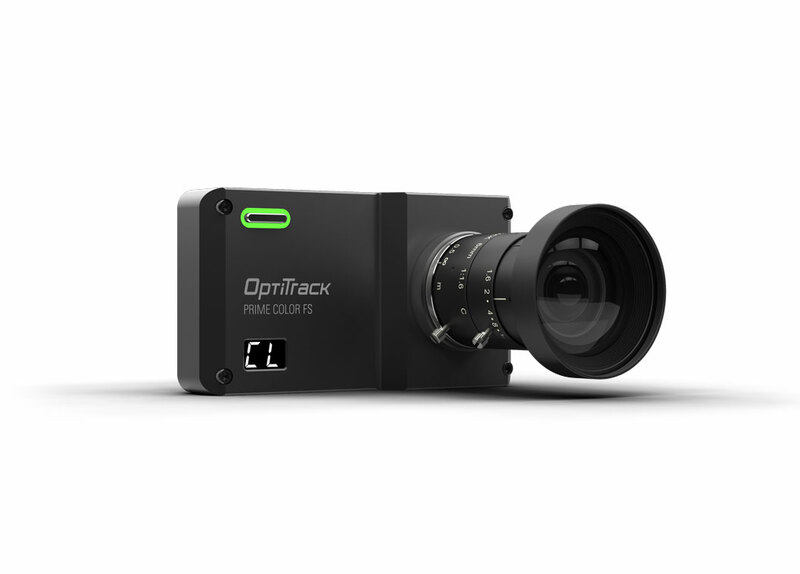 Real-time virtual camera tracking is ideal for scouting virtual locations, framing shots, and rapidly iterating on complex scenes. 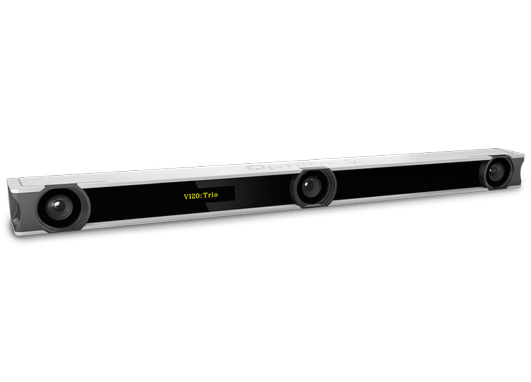 Lay down camera moves and capture mocap actors, in the same volume, for previsualization capabilities that are impossible to achieve with traditional keyframing methods. 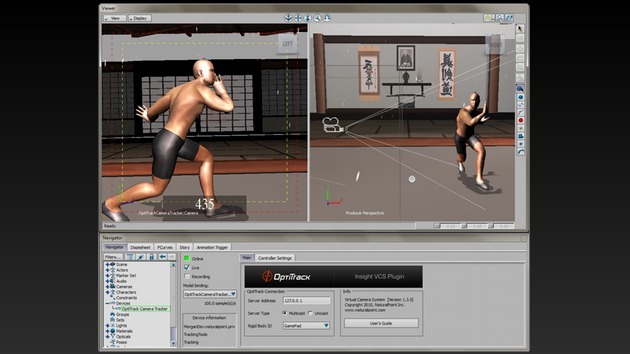 Canned animation can also be integrated into your scene in combination with live camera work. 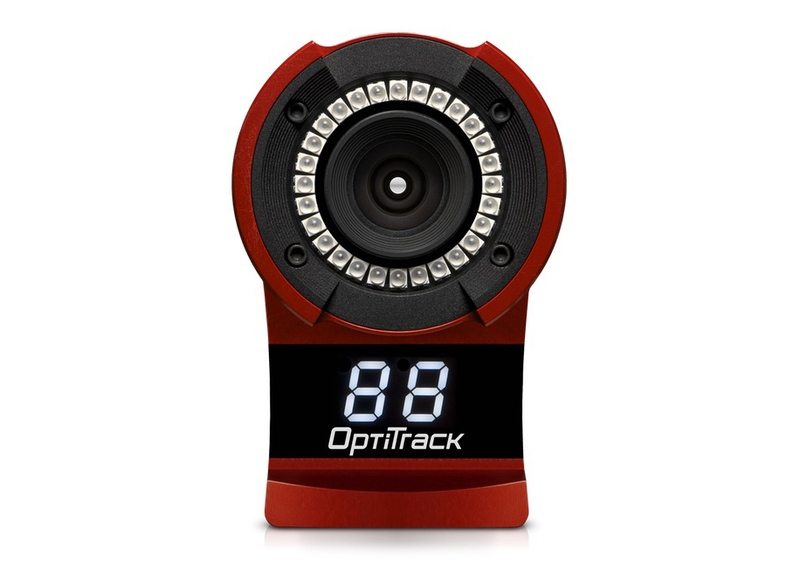 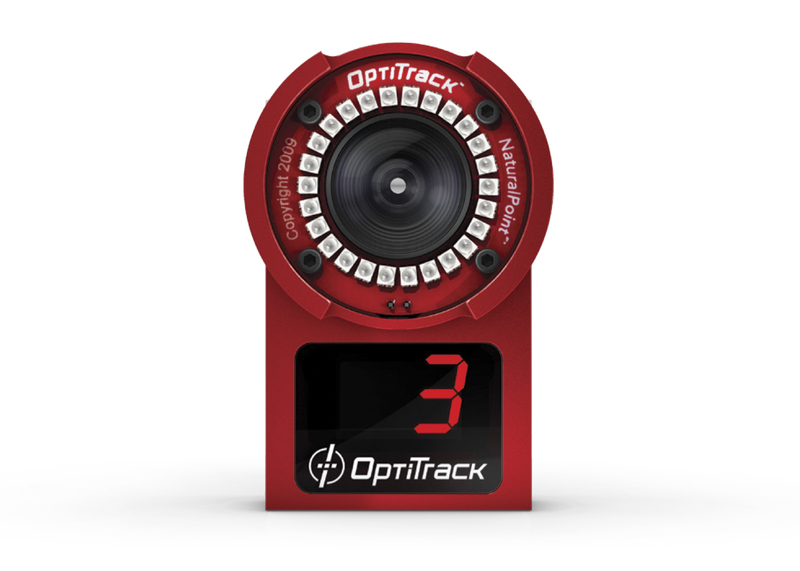 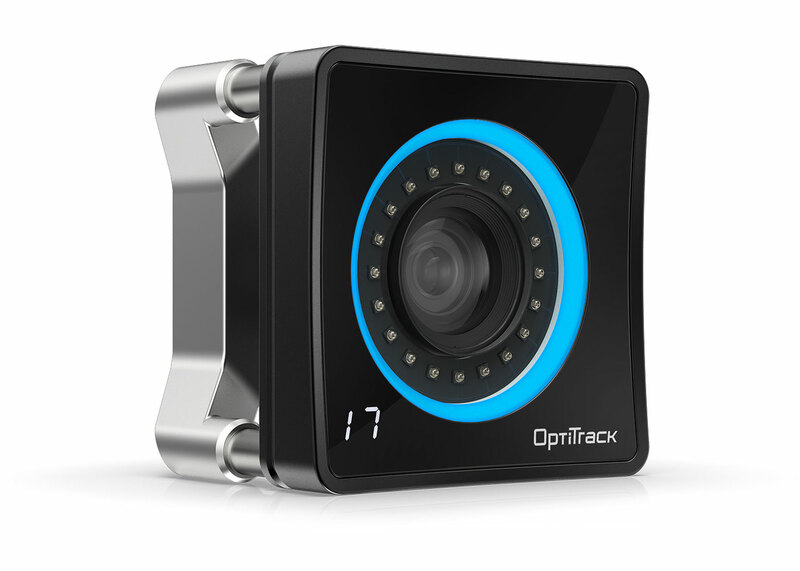 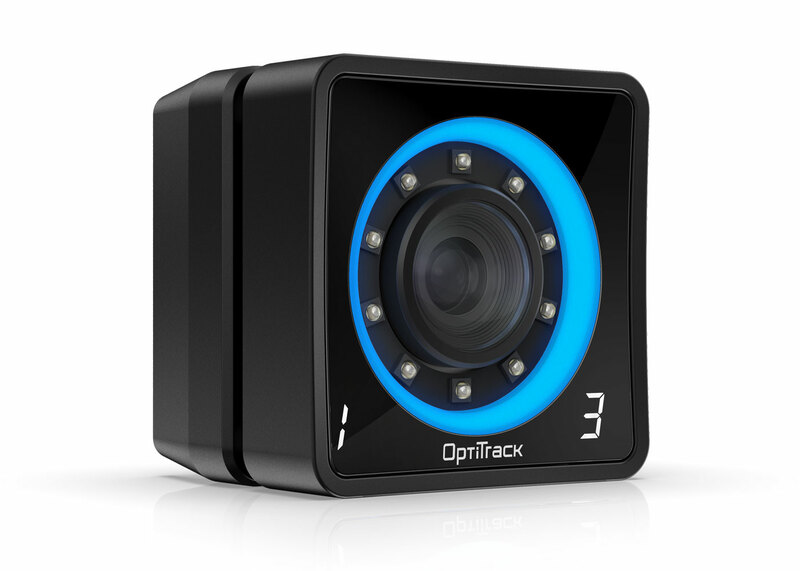 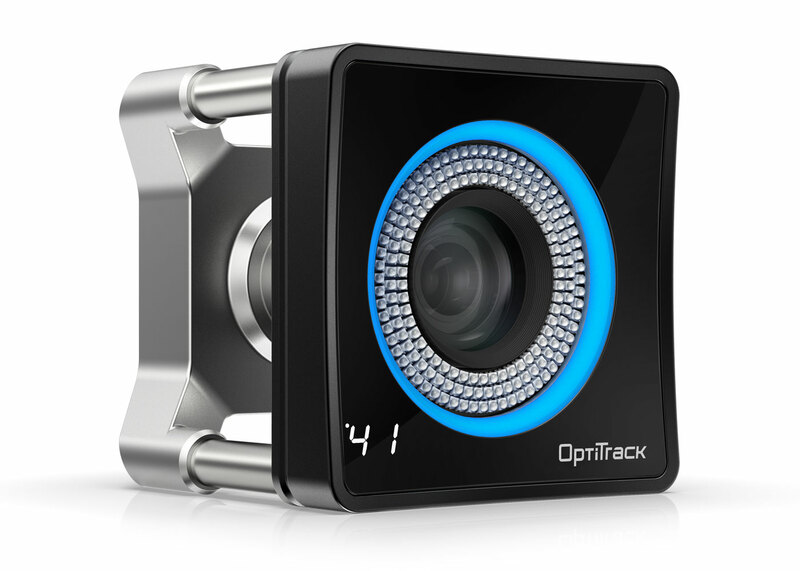 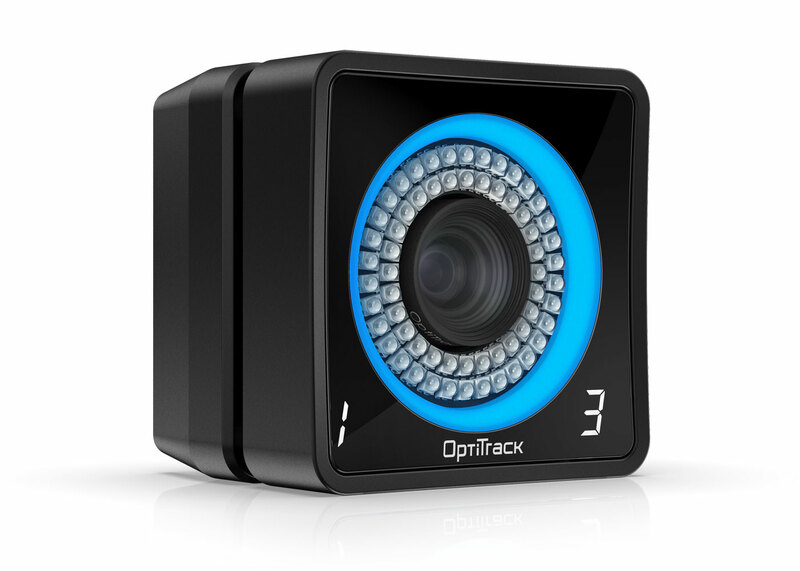 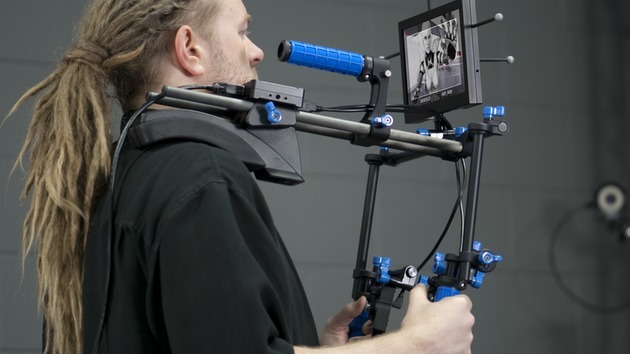 Using motion capture to drive your virtual camera decreases your production workload significantly. 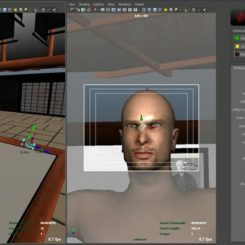 In addition to increased realism, mocap offers rapid content creation, real-time results, and greater creative control over your animation, enabling you to create content quickly and affordably. 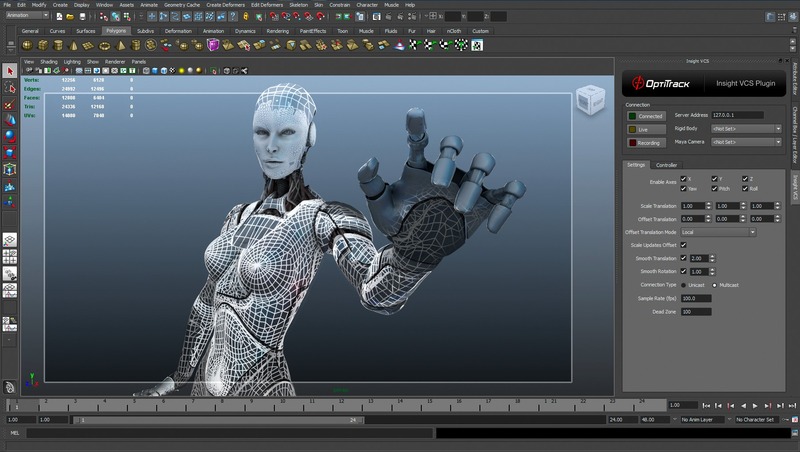 Comprehensive plugins are available for camera work in MotionBuilder and Maya, enabling control over streaming, scripts, button mapping, scaling, and camera properties. 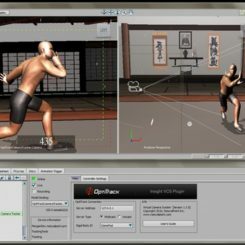 A Universal version of the MotionBuilder plugin is also available for use with motion capture systems from other vendors. 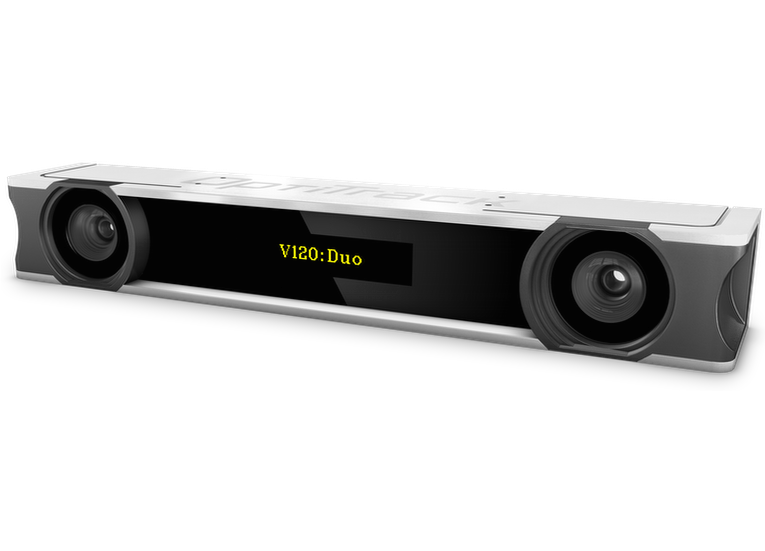 The VCS:Pro supports multiple configurations to fit the demands of your shoot, offering DPs a flexible approach to capturing the feel you require. 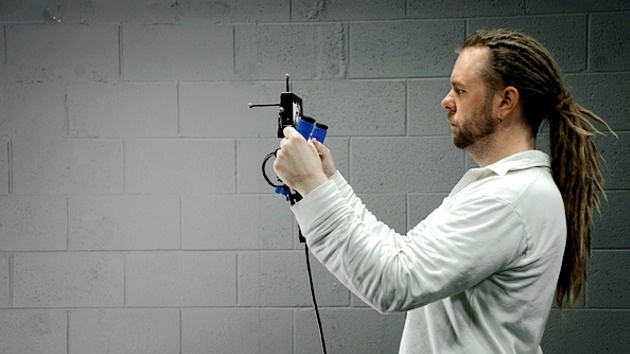 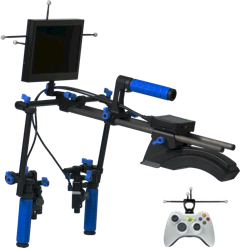 Utilize the complete shoulder mount for stable and ergonomic control. 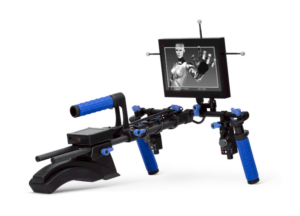 Or, strip the rig down to bare hand grips, controls, and display for lightweight, run and gun style shooting. 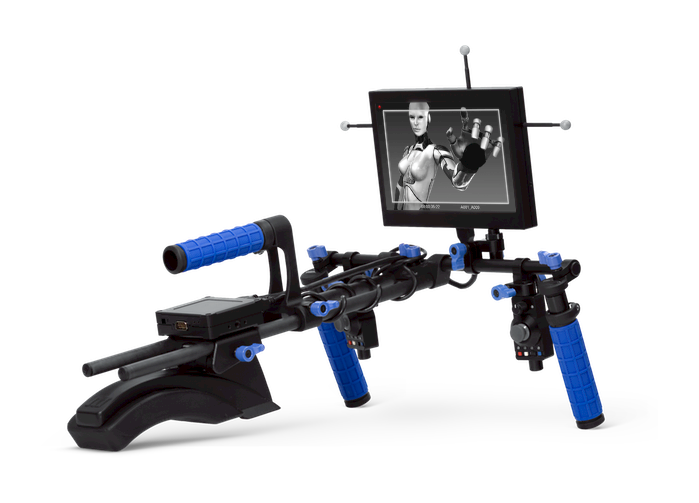 Built with the RedRock microShoulderMount, the VCS:Pro can also be supplemented with a host of RedRock modules to create advanced and highly personalized rigs. 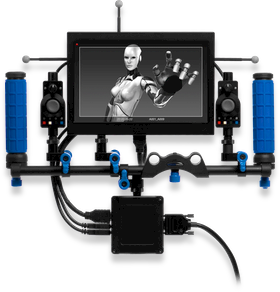 Even the VCS controllers are customizable, with plug and play support for custom-designed USB devices. 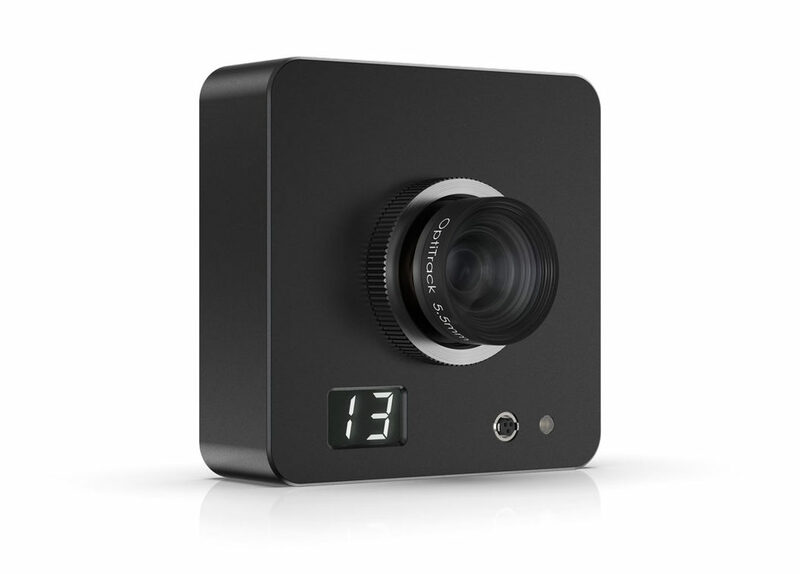 In addition to the modular VCS:Pro, the VCS:Mini is available as an even more affordable and lightweight option. 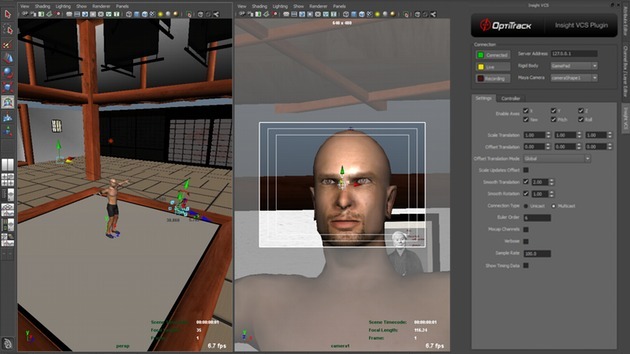 To ensure compatibility with a variety of production pipelines, the Insight VCS can be integrated into existing, 3rd party motion capture systems with our Universal MotionBuilder plugin. 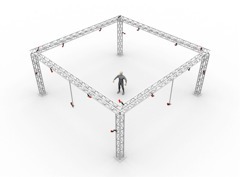 Support is available for any motion capture system that can stream 6DoF rigid body data to MotionBuilder, for mapping to the virtual camera.